Steven Paul Jobs was born in San Francisco. He died at Palo Alto, California. 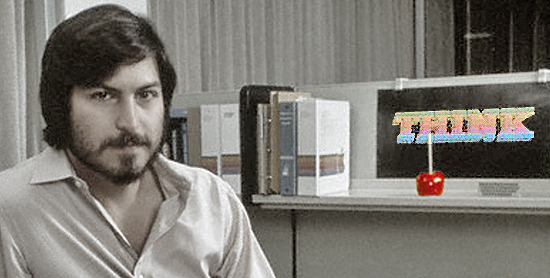 Steve Jobs was the co-founder and CEO of Apple Computer Inc and Pixar Animation. And yet... the man was so much more. On June 12, 2005, Jobs delivered the commencement address at Stanford University, You've Got to Find What You Love.